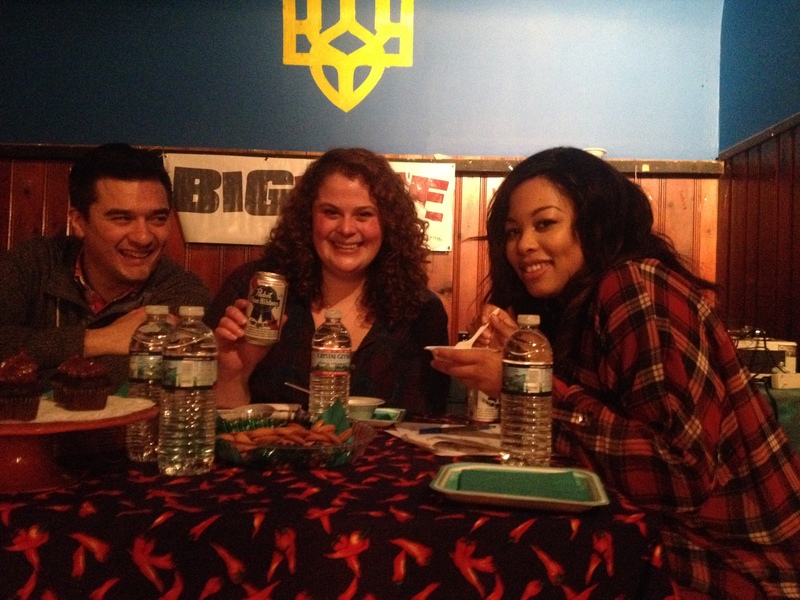 This Sunday, I helped to judge the 5th Annual Philly Chili Bowl along with Lily Fischer Pastry Chef/Founder of A Cupcake Wonderland, and Cake Life Bake Shop and Drew Lazor, Food & Drink writer. 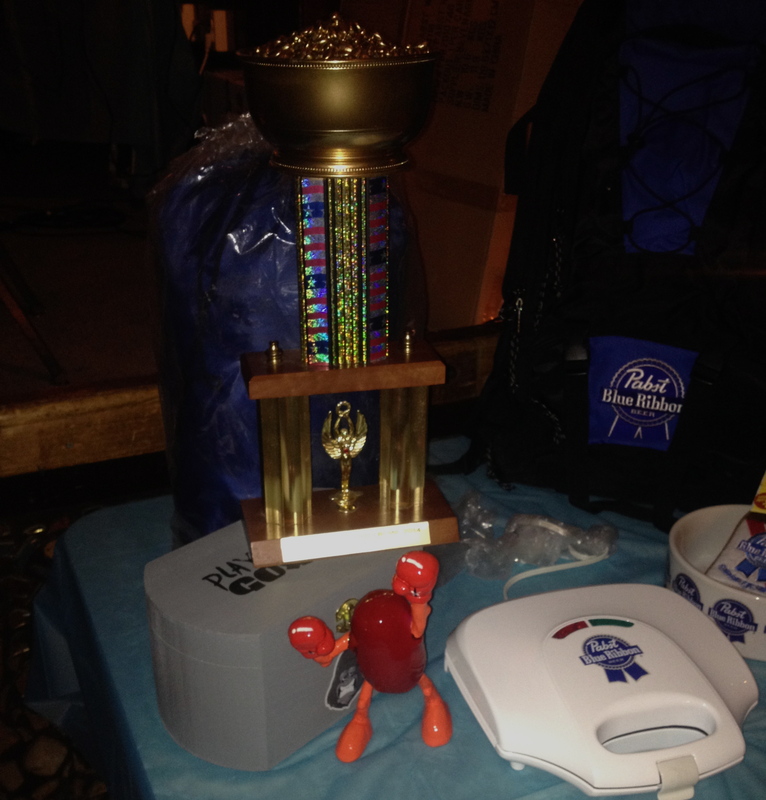 Our task, to judge 24 different chili’s and crown the winner. 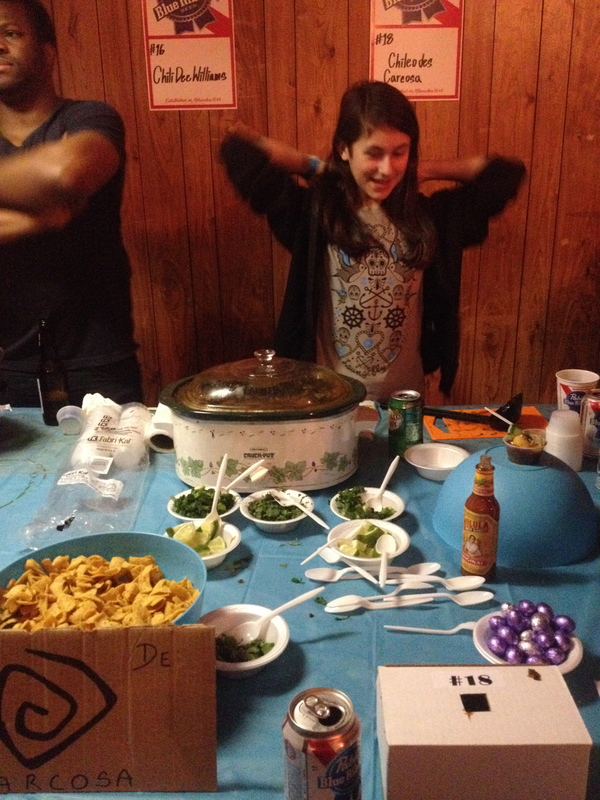 This was my first time judging a food competition so I was super excited. 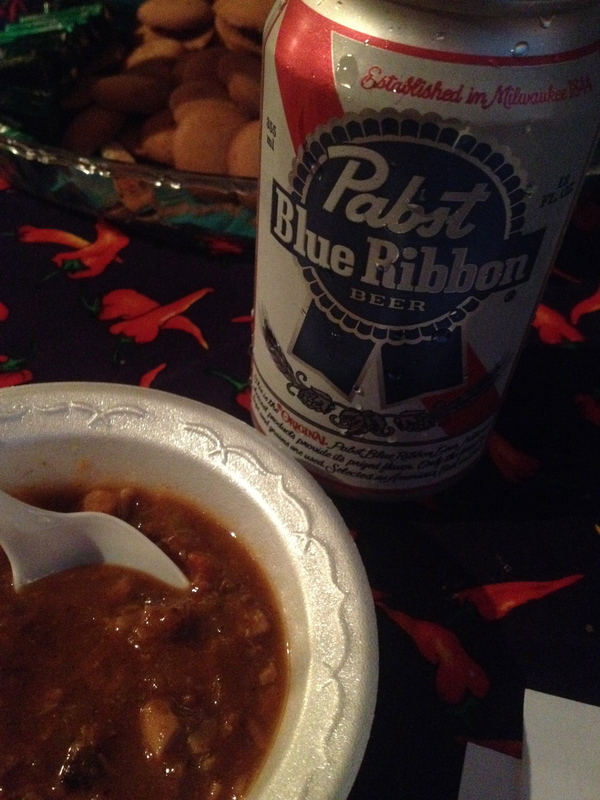 Tons of chili and beer, not bad at all! 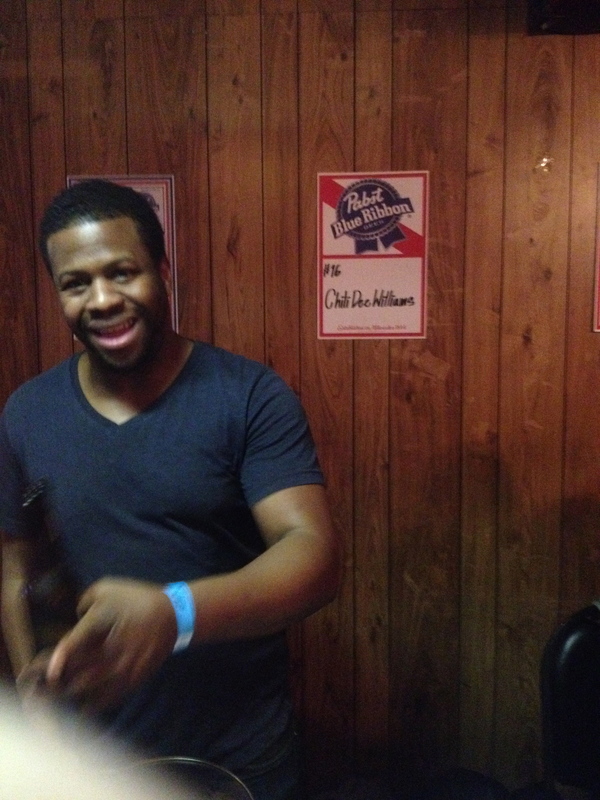 The event was hosted by BigBite Philly and sponsored by Pabst Blue Ribbon, Di Bruno Brothers and Herr’s. Most of the chili, was pretty classic, but there were a few riffs like buffalo chicken, a green salsa verde type chili, and some with chickpeas and tofu. 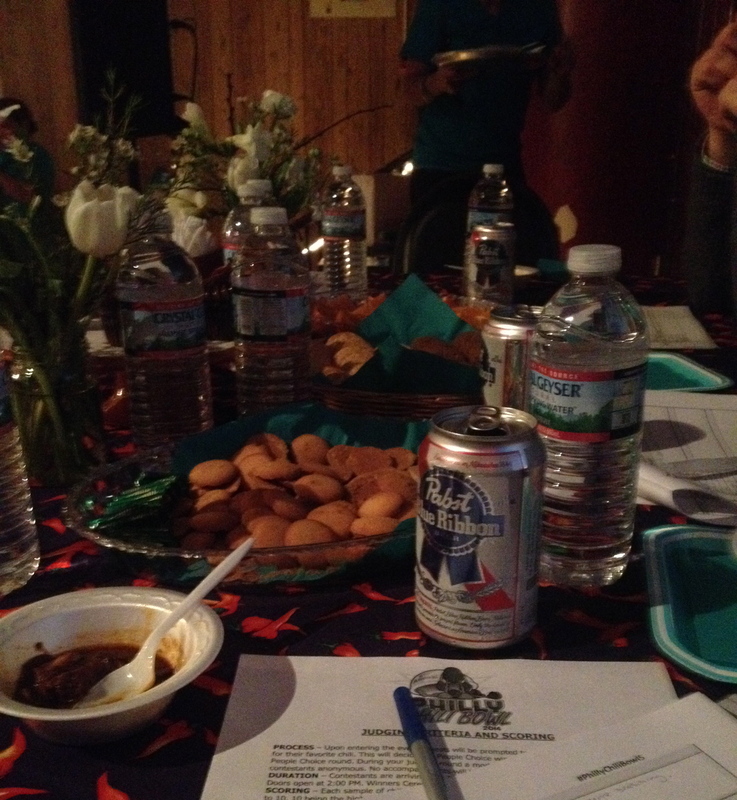 Most were pretty tasty, but there where a few with one in particular, that made my job as a judge not so fun lol. I seriously think some people did not taste their food! Overall it was such a fun event and I hope I get a chance to judge another BigBite Philly event. 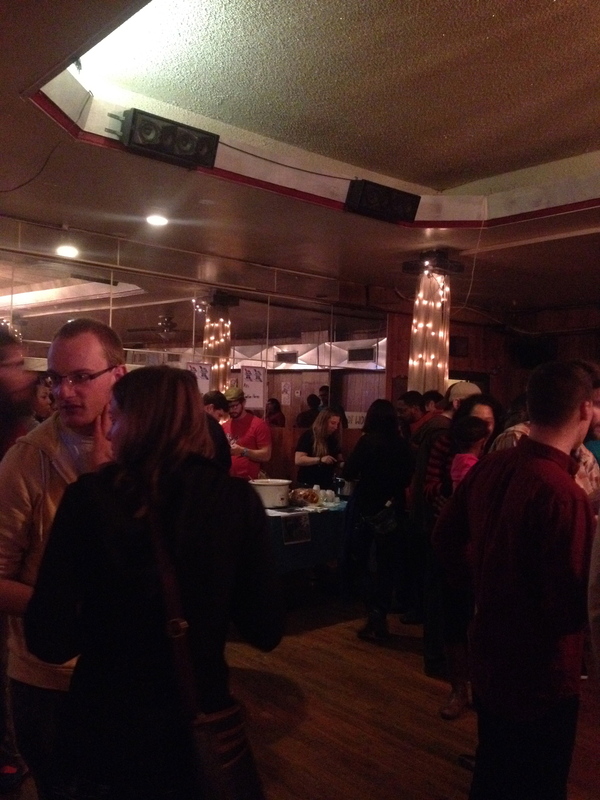 Here’s a few pics from the event. 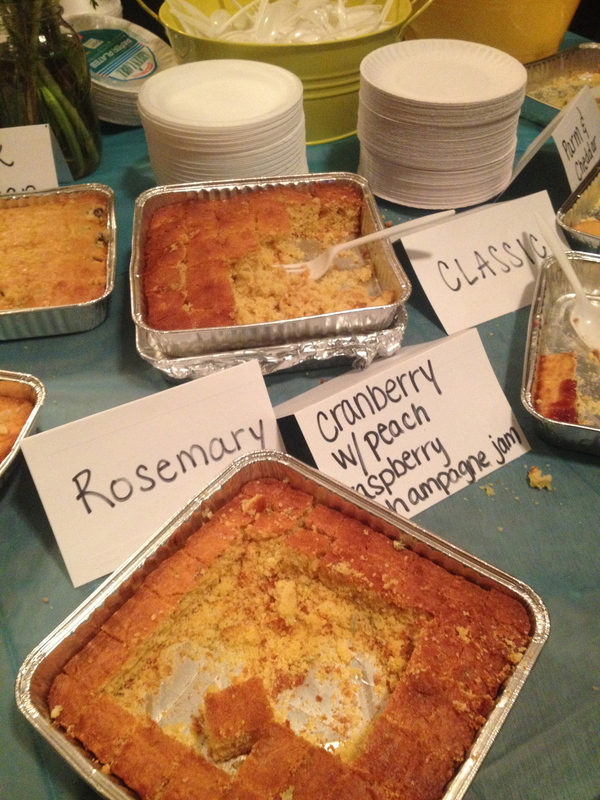 You have to have cornbread with chili! Looks like you had fun How did you stomach take all that? asked the girl who ate like a buffet this weekend. Nevermind, I know how. 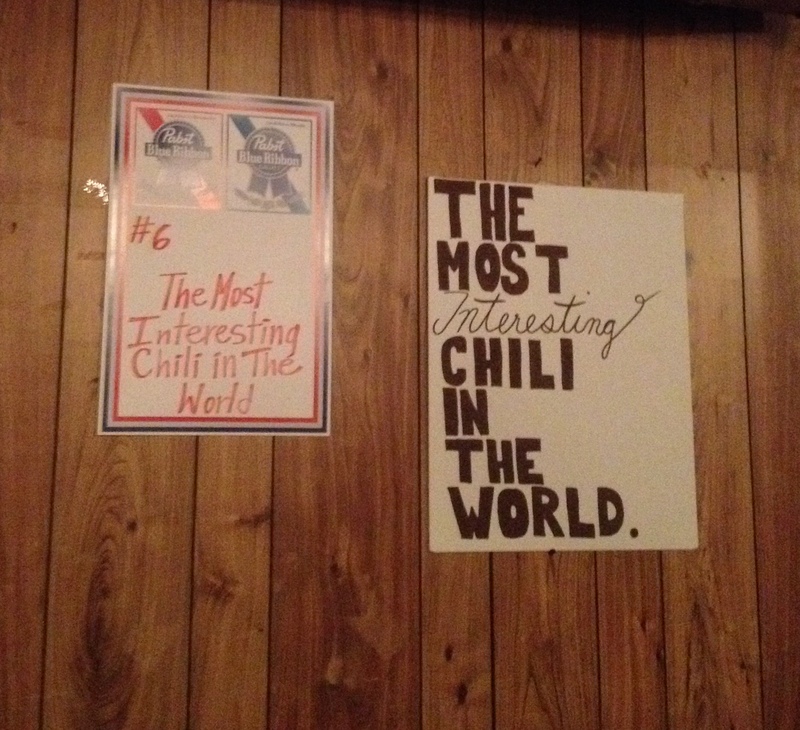 I definitely don’t want any chili for a while!